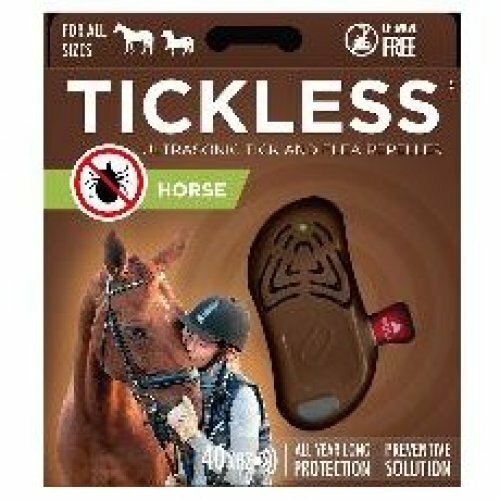 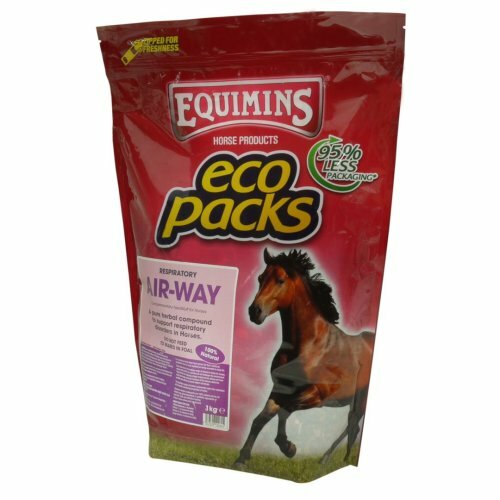 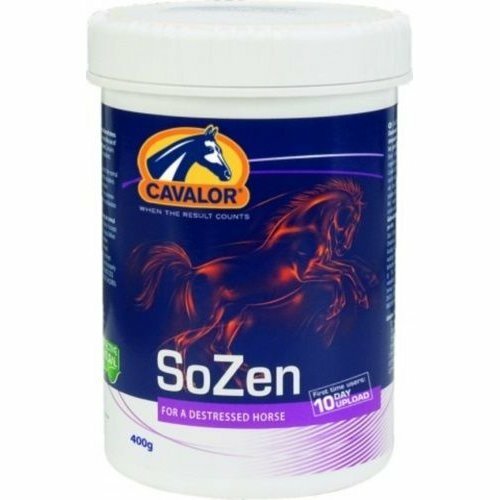 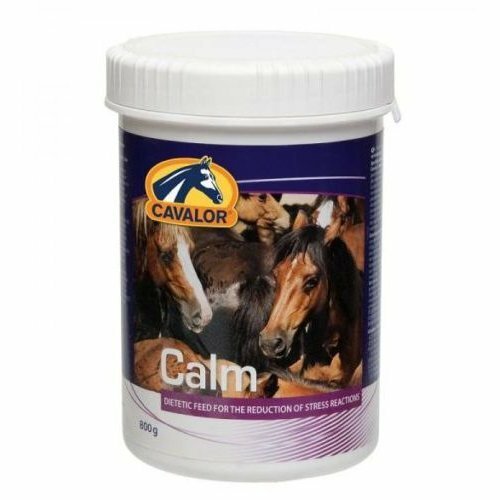 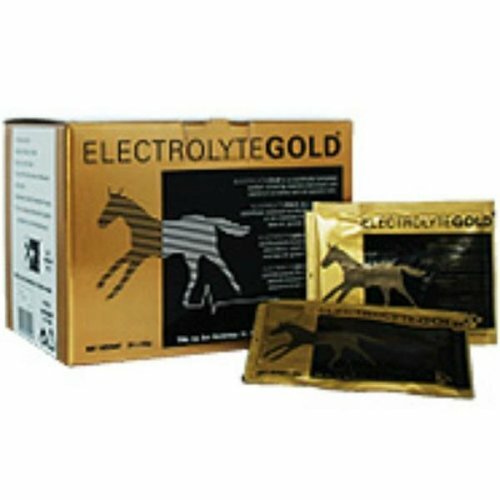 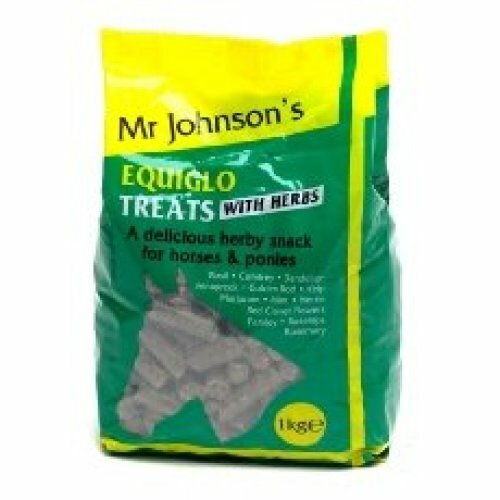 Specially formulated to provide your equine friend with all the essential vitamins, minerals and nutrients, OnBuy stocks a selection of horse supplements for a whole range of wellbeing needs. 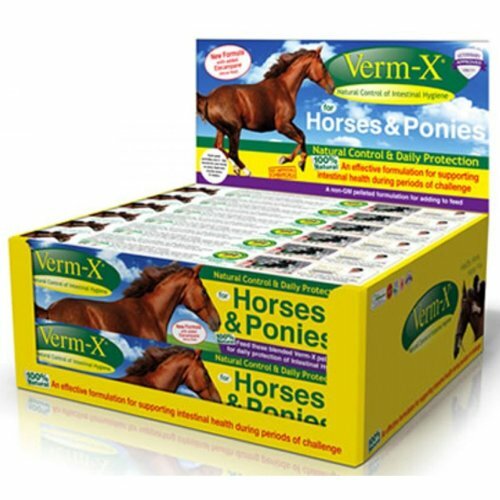 Browse our virtual shelves to find the right pick for your stallion, mare or little one. 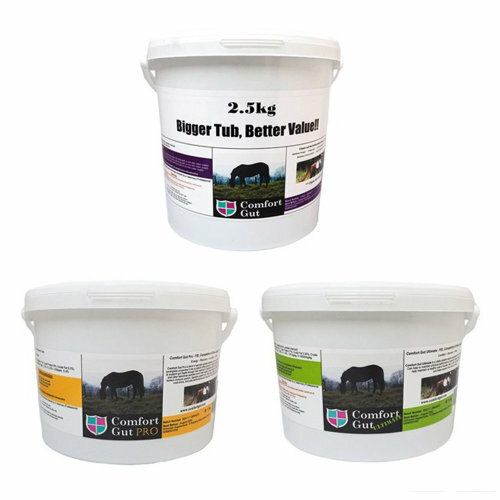 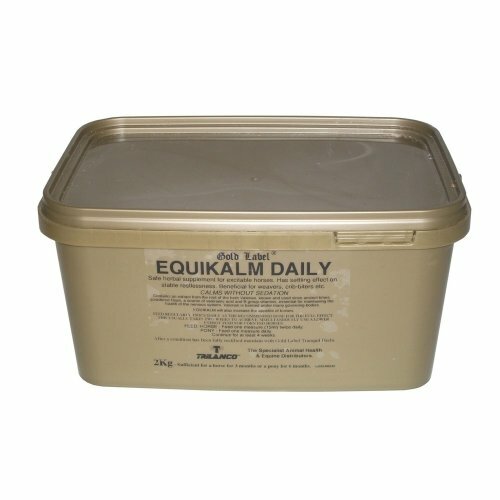 With various ways to administer them and palatable options to make it more pleasant for your horse, our equine supplements cover all the aspects - from calming remedies to digestive support and allergy relief, you won't be short of choices here. 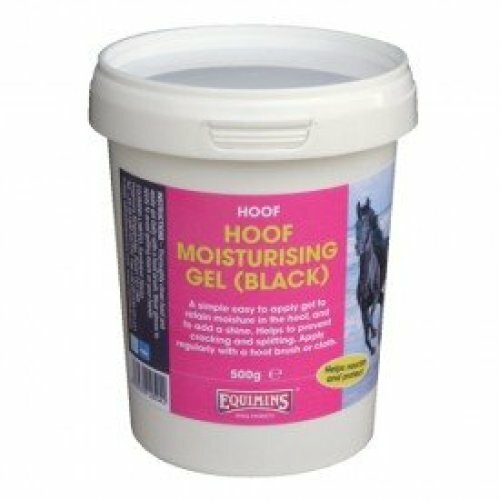 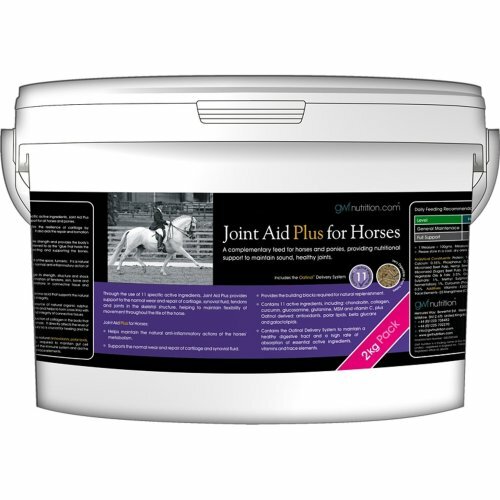 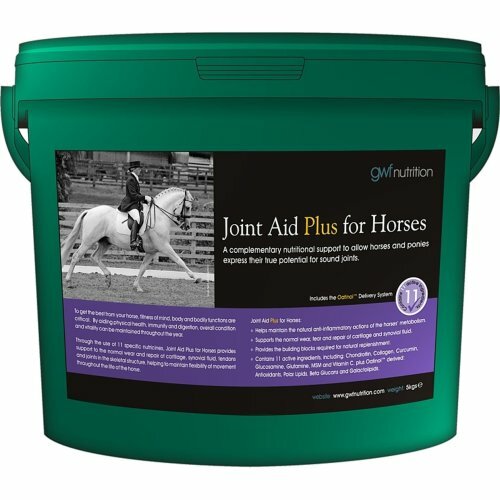 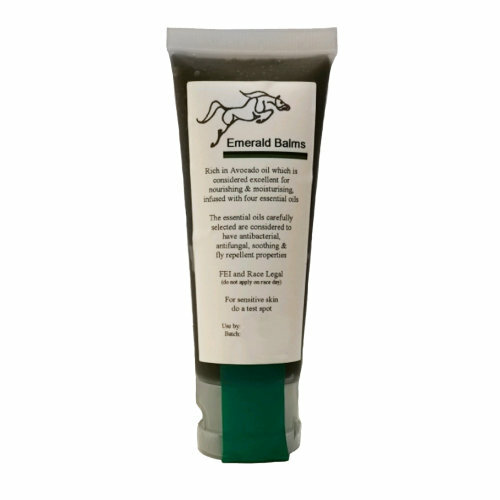 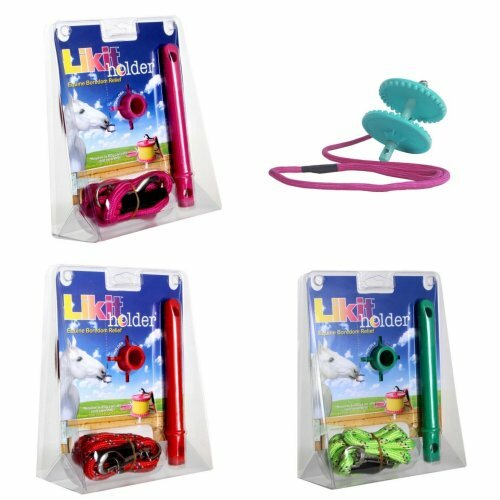 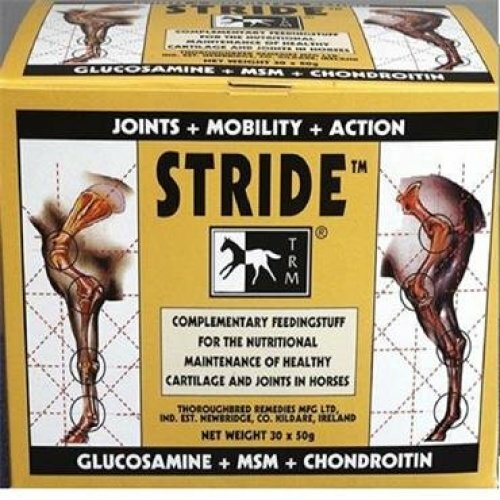 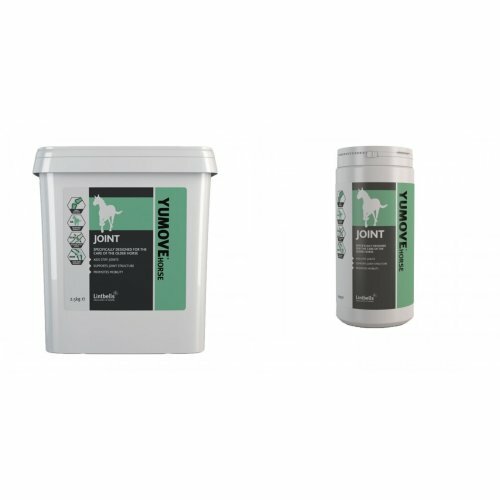 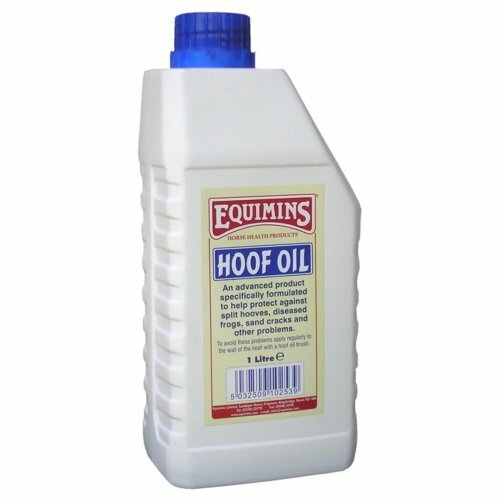 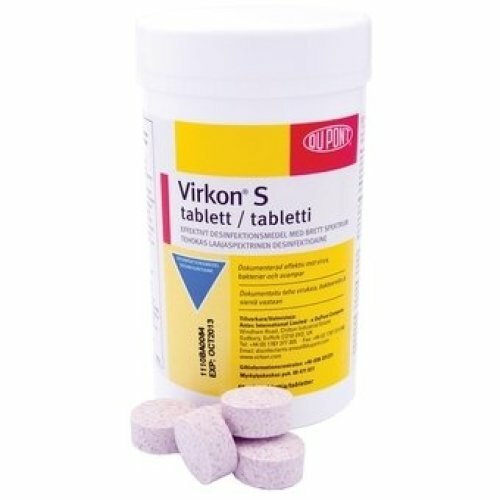 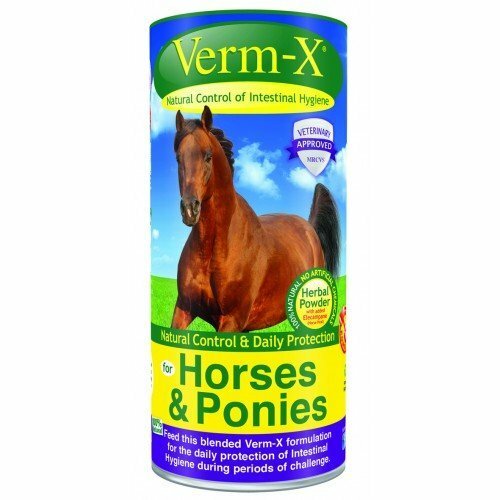 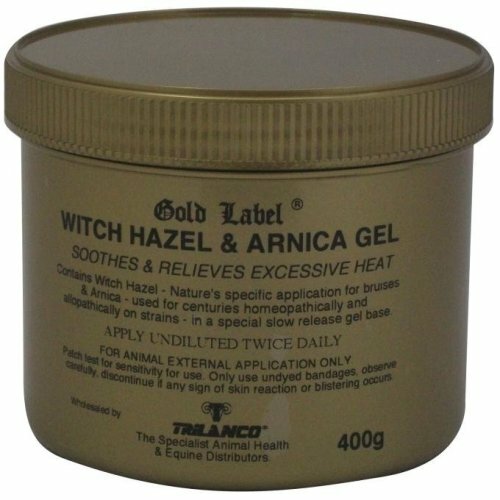 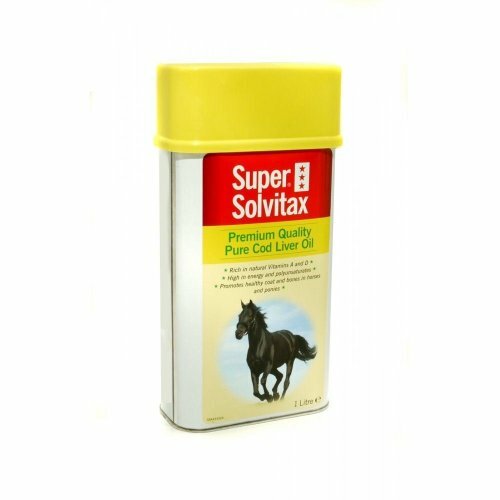 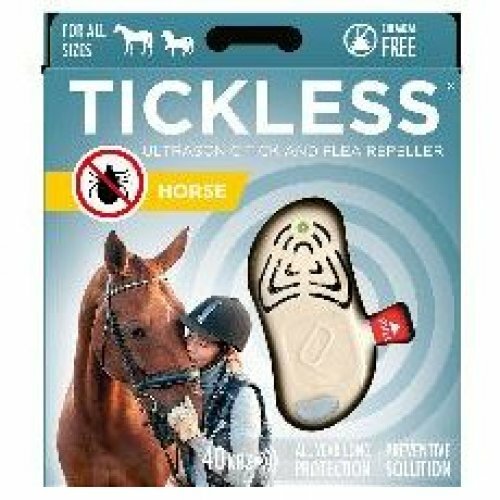 Some breeds suffer from joint problems more than others so we have a whole collection of joint supplements for horses to help them out. 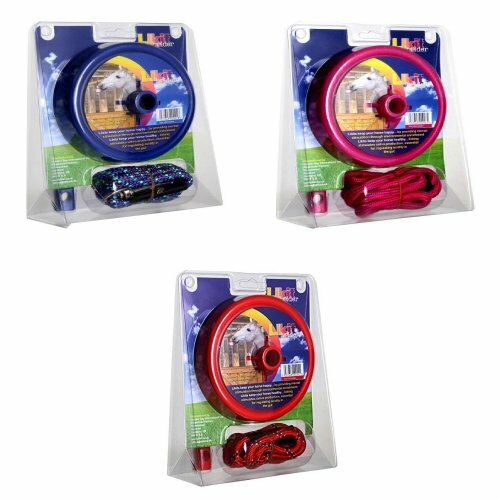 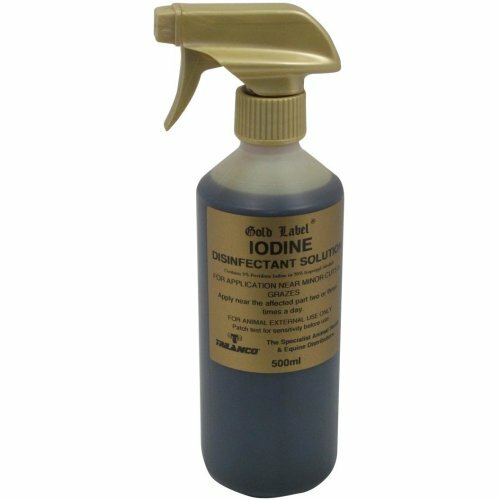 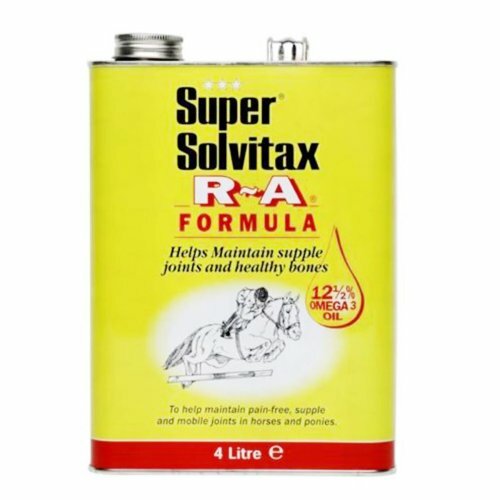 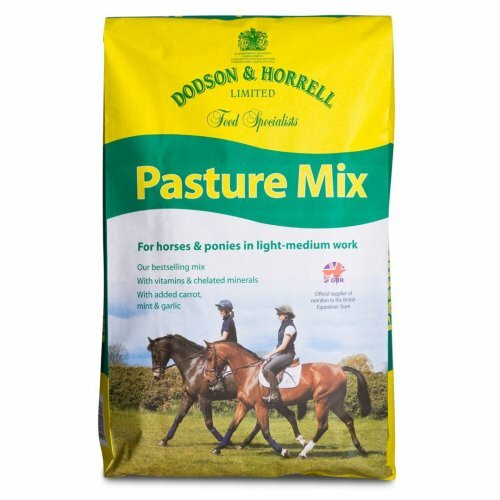 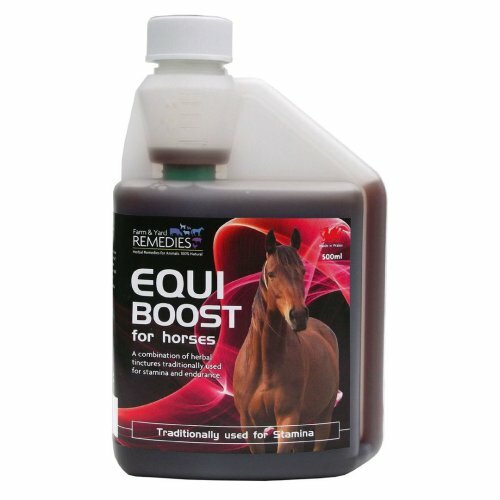 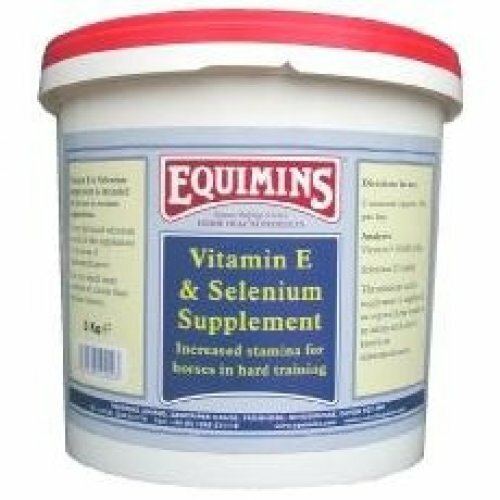 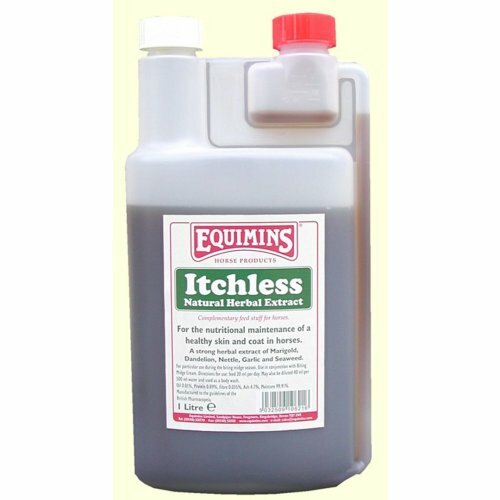 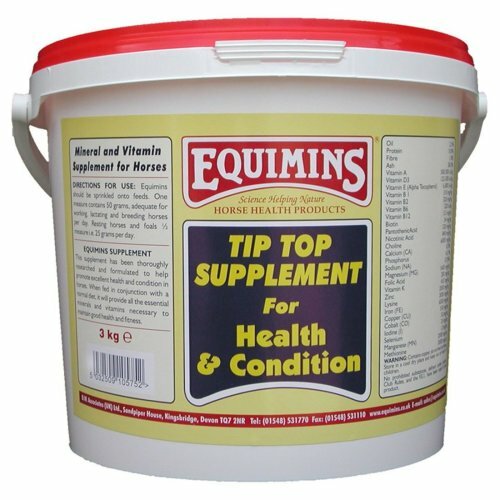 Thanks to our nutritional supplements for horses and extensive horse healthcare category, looking after your jumper's health will be easy-peasy!